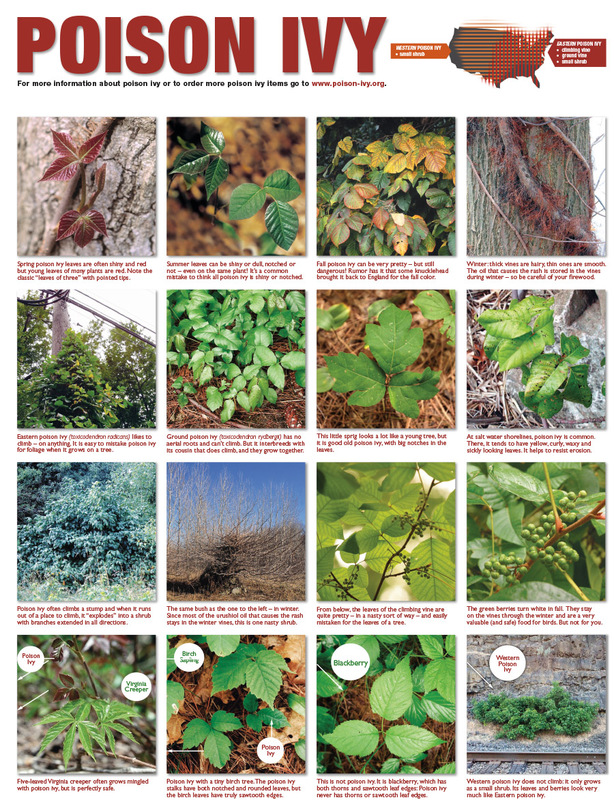 This poster shows 16 photos and detailed captions with common views of eastern poison ivy, along with look-alike plants. 18"x24", Heavy-duty lamination. This poster is meant for all of the US, other than California. 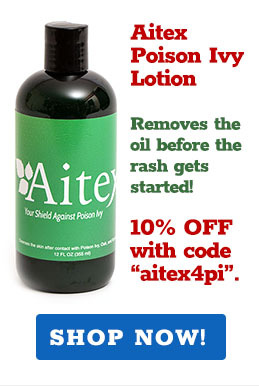 OVERSTOCK Super special HALF PRICE sale!